Technology leaders host a five city roadshow focus on SMBs. Symantec, Microsoft and Ingram Micro are collaborating on a five-city, national SMB roadshow. Starting from September 16, the roadshow is aims at partners and resellers involved in or looking to get into the SMB space. The three companies running the roadshow to provide the channel with information and advice to succeed with SMBs. SMB customer challenges will be covered by the hosts, as well as how they can be addressed with solutions that facilitate the SMB migration from server to Cloud and desktop to mobile. Symantec will be promoting its recently released Backup Exec 2014 at the event, demonstrating how the backup and recovery solution could potentially create long-term and repeatable revenue for partners from the first sale, and then lead to annual maintenance renewals. 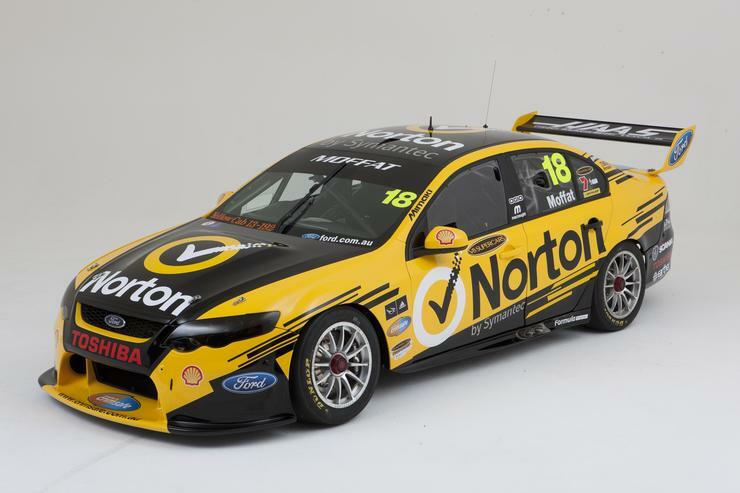 Through to its sponsorship of the Norton Hornet V8 Supercars team, Symantec is offering a chance to win a trip for four to the Sydney 500 V8 Supercars event on December 5-7 for anyone that registers and attends one of the events. The prize includes airfare and accommodation, corporate suite tickets, and a hotlap around the circuit in one of the Norton Hornet vehicles. Those interested in attending can register on Ingram Micro's website.